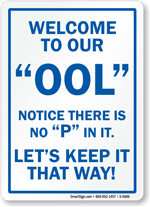 When the weather gets warm, everyone's going to head straight for the pool to cool off. 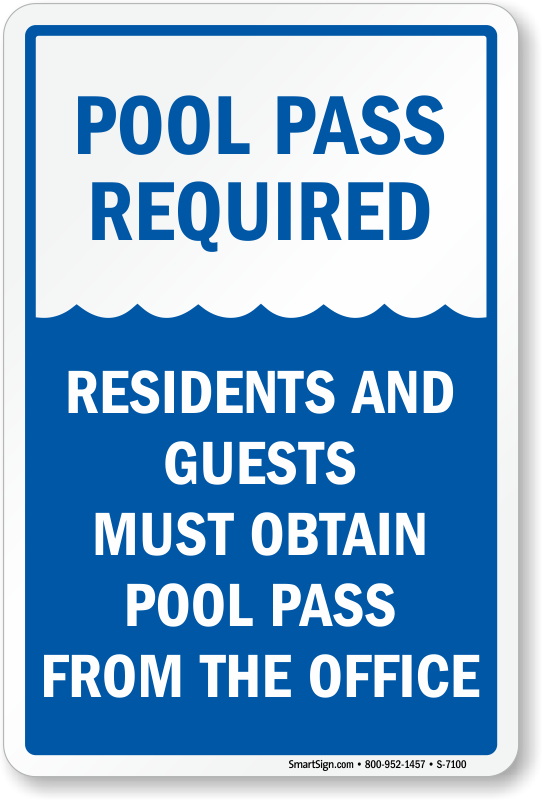 Remind your swimmers they need a pool pass whether you're diving in your pool, staying in the shallow end, or just working on your tan. 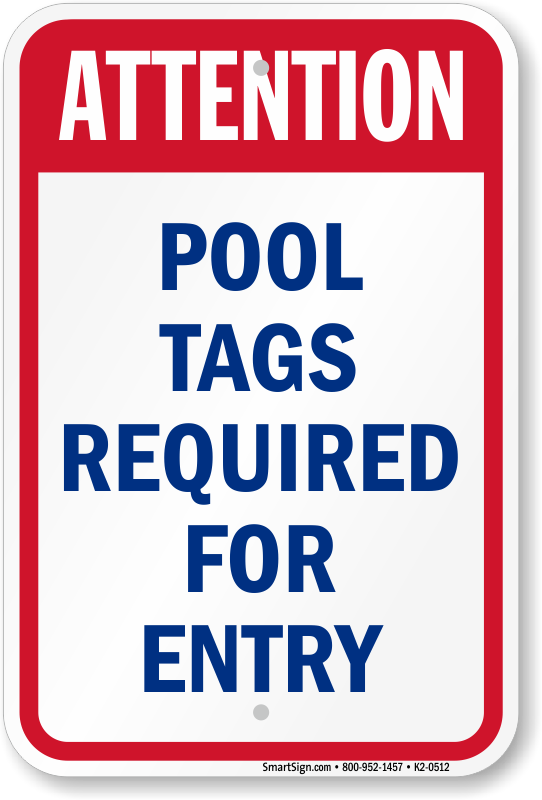 • You'll feel safer knowing you have an eye on everyone at your pool, and your swimmers will, too. 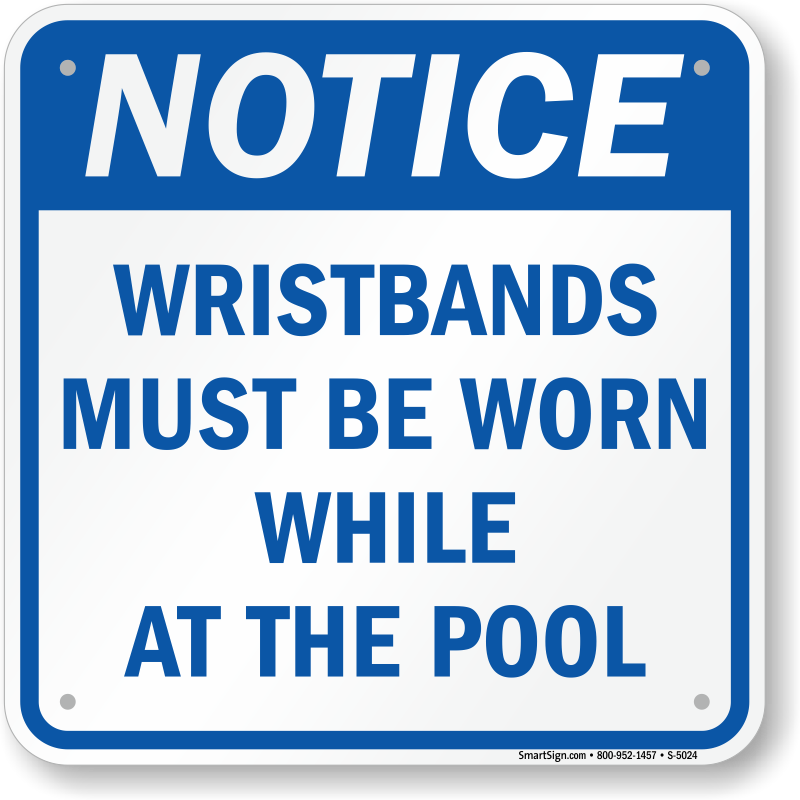 • Available in a range of sturdy materials to withstand chlorine and anything your kids might throw at it. 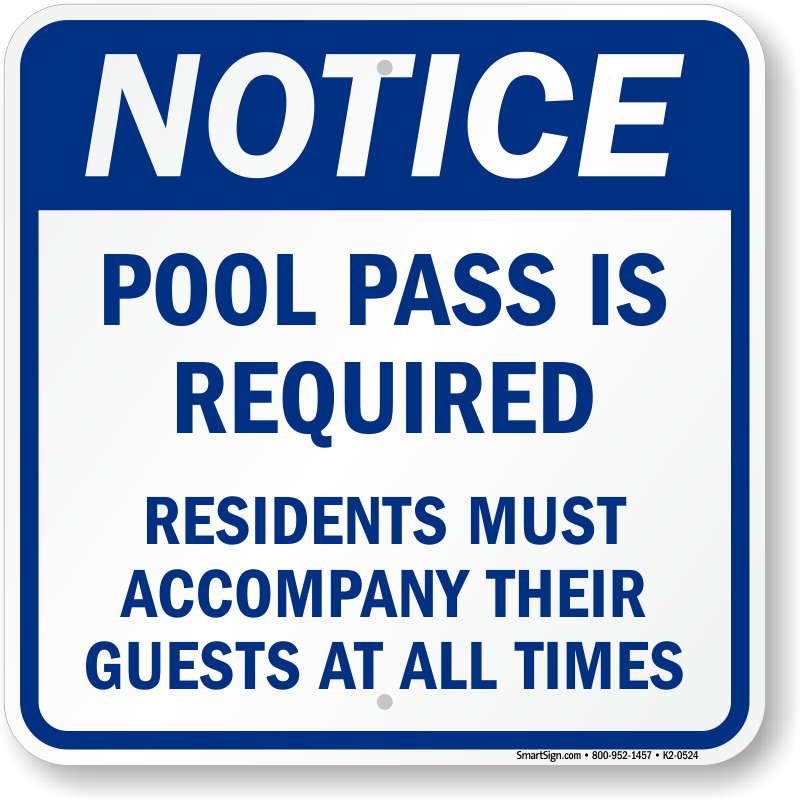 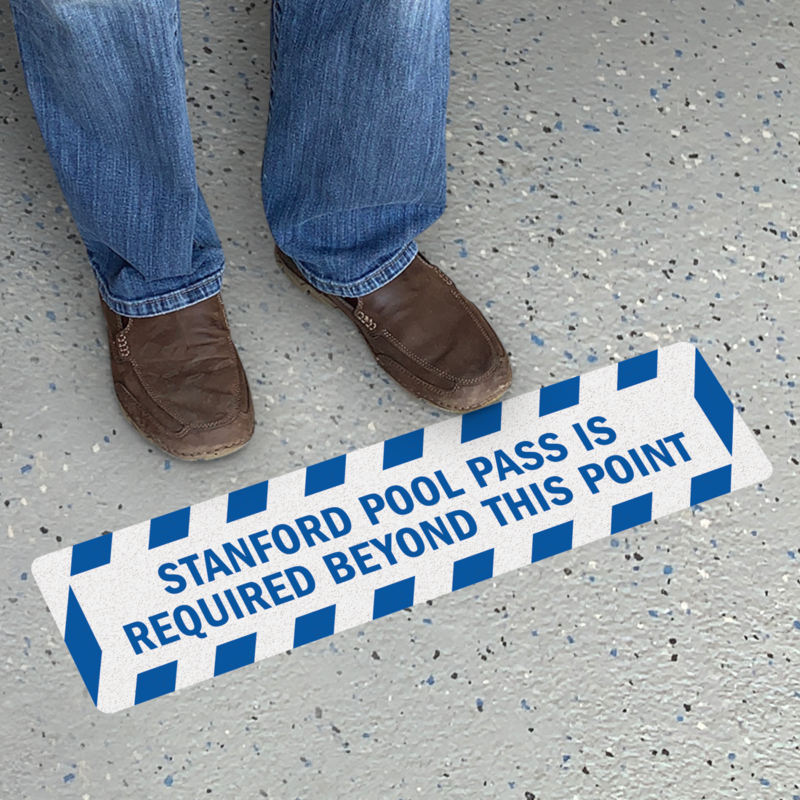 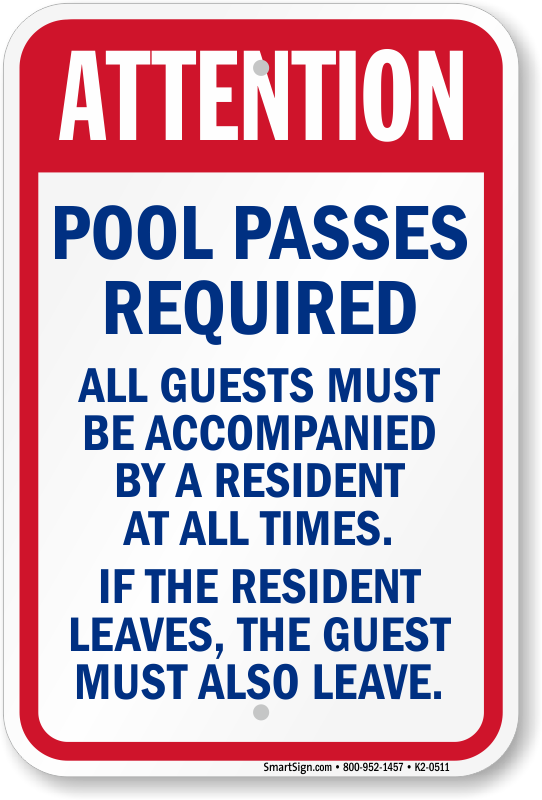 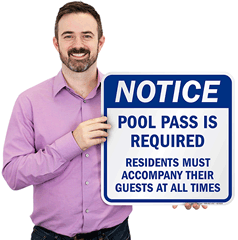 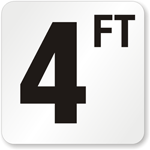 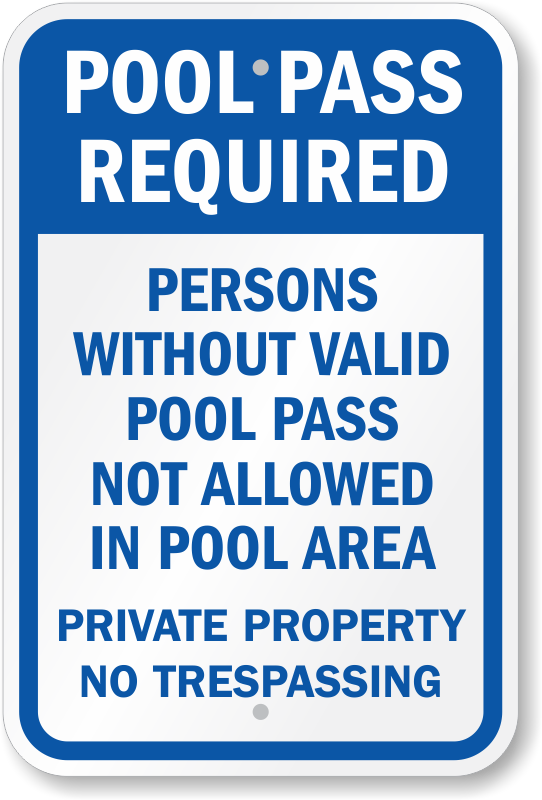 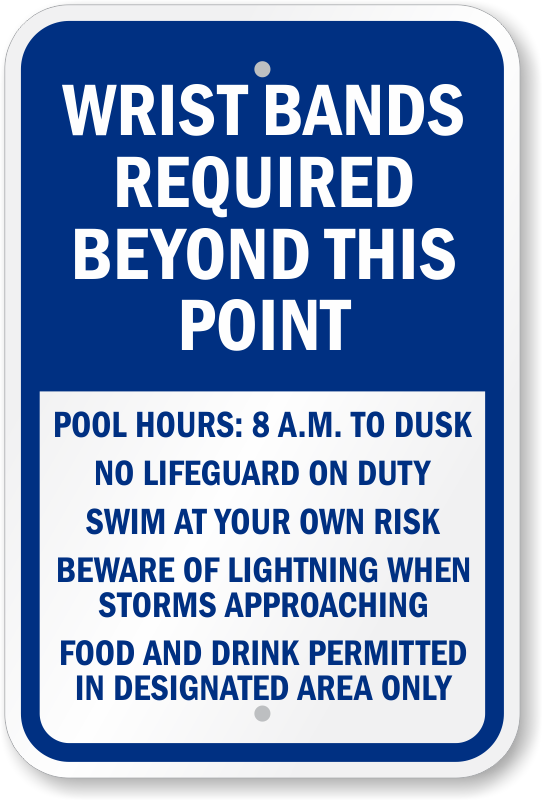 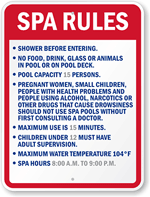 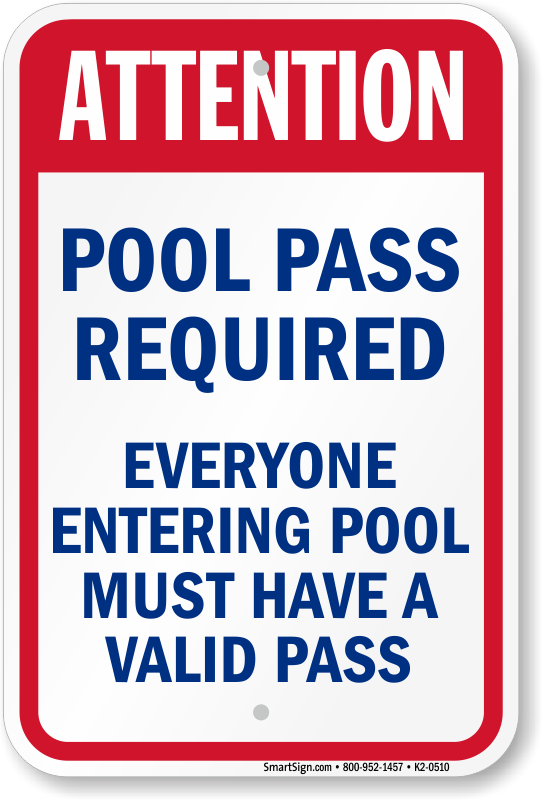 • Before you jump in, order a pool pass sign to make sure everyone stays protected. 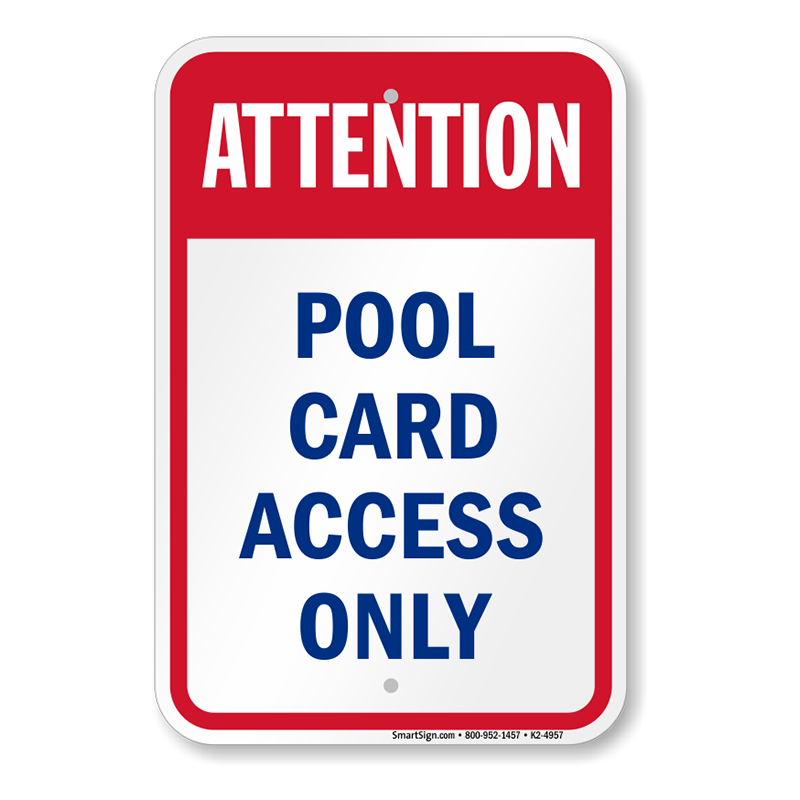 Order some durable, reusable pool passes for kids and adults.